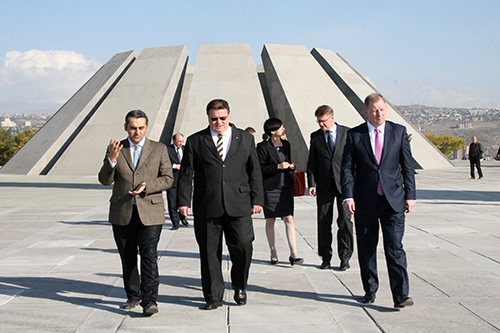 Lithuanian Foreign Minister Linas Linkevicius and RA Foreign Minister Edward Nalbandyan visited Tsitsernakaberd Memorial Complex. 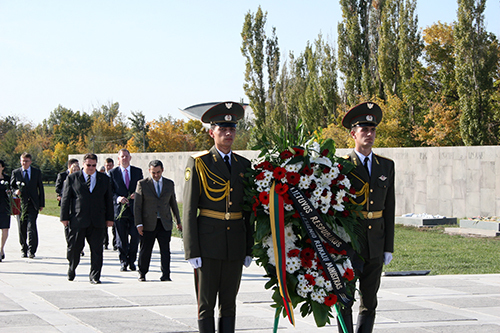 Deputy Director of AGMI accompanied the guests and presented the history of Armenian Genocide and the history of the memorial construction. 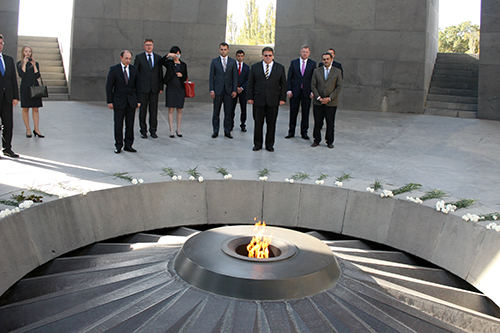 Lithuanian Foreign Minister laid a wreath at the Memorial of the Armenian Genocide victims, than members of the Serbian delegation laid flowers at the eternal fire by honoring the memory of the innocent victims with a minute of silence. 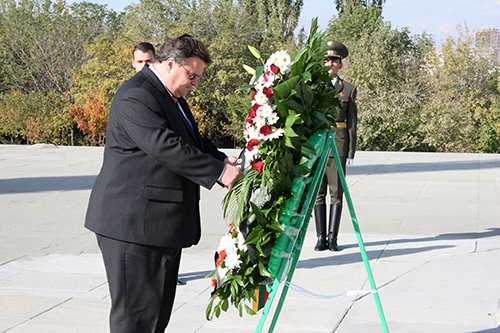 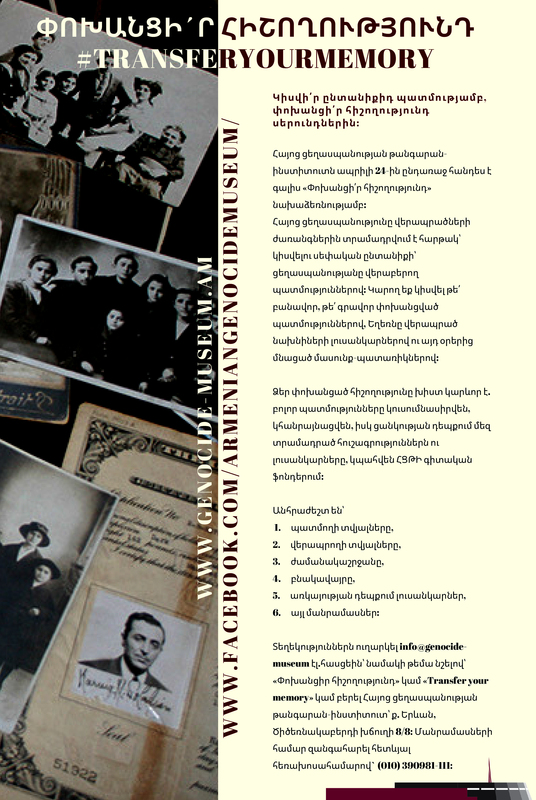 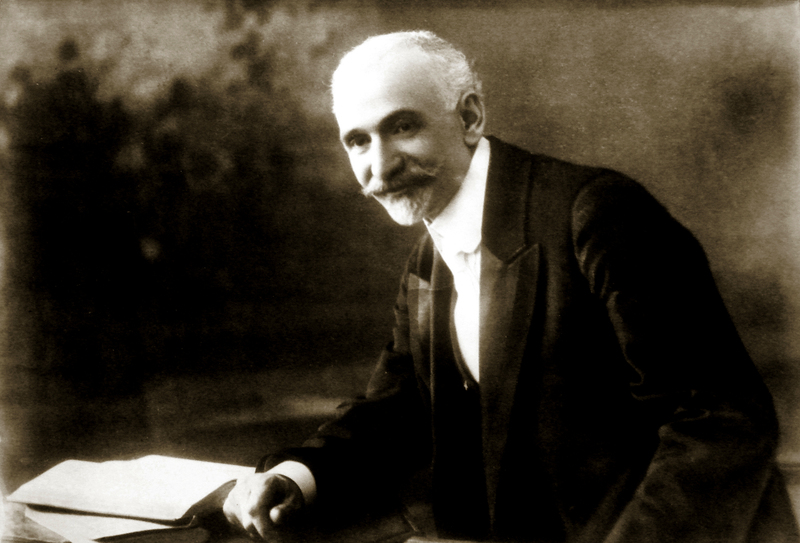 On December 15, 2005 Lithuanian Seimas has adopted a resolution condemning the Armenian Genocide, which calls on Turkey to recognize and accept the historical fact.